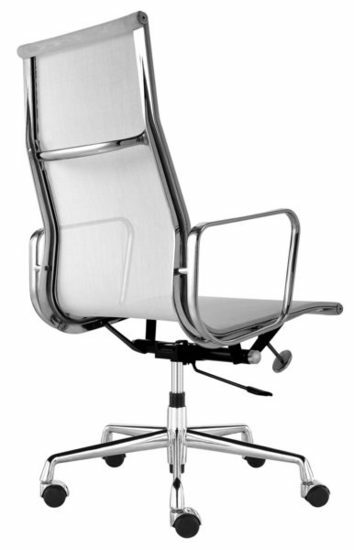 Famous Aluminum Group chairs were originally developed in 1958. 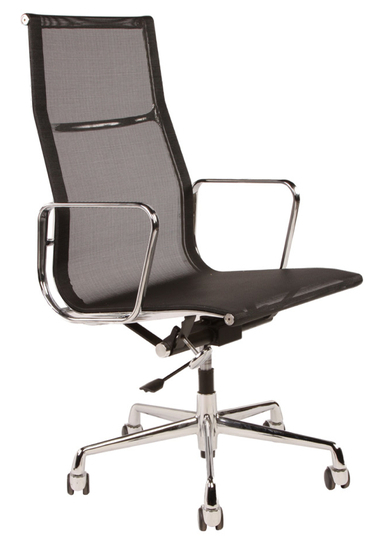 Our High Back Aluminum Management Chair is made from a aluminum frame, base and armrests, mesh seat and back that allows the chair to breathe. 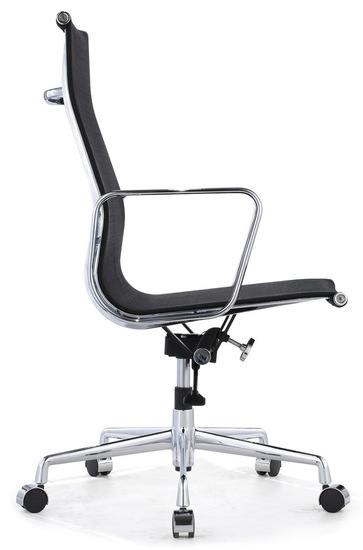 This iconic chair has a 5-star base, tilt-swivel mechanism and seat-height adjustment. The unique flexible suspension provide long term comfort. This handsome and versatile chair reflects the dynamic of the body to permit seamless movement from one activity to another. 21"W x 24"D x 40"-44"H: Seat Height 16.8"-20.2"